How do you picture Mary’s reaction when she first held Jesus? What words come to mind when you think of a newborn baby? 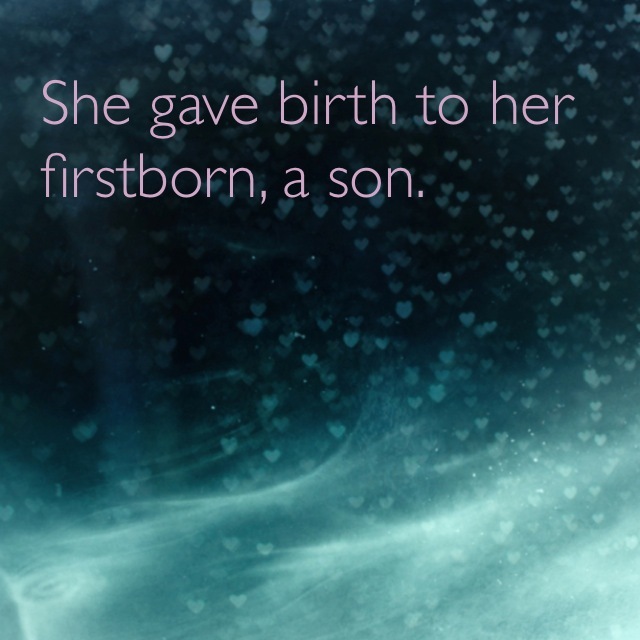 Why do you think God chose to come into the world by being born as a baby? Why not just appear as an adult? Most High God, how could you have subjected yourself to the weakness and vulnerability it is to be a human baby? I have dreamed of being greater, stronger, immortal. I have never sought to become weak, vulnerable, or subject to death. How could you have left all the riches of heaven for the suffering that awaited you here on earth? I don’t understand your love, Father. Help me to just receive it. Thank you, Lord, for the way you came, the way you know, the way you save.